Because there are no capacitors in the audio path, the 312A is super fast and punchy, allowing transients to pass easily, making them a favourite for drummers. 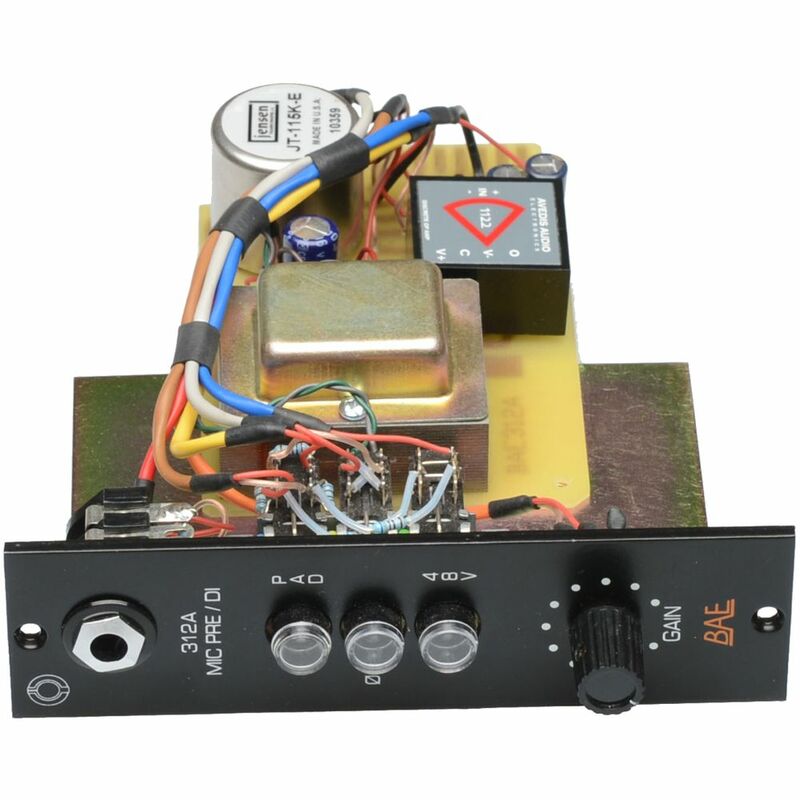 Made with the highest quality parts including Jensen input and output transformers and the Avedis® 1122 opamp. 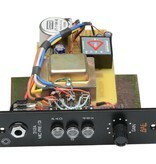 The 312A also includes a high impedance DI for instruments.